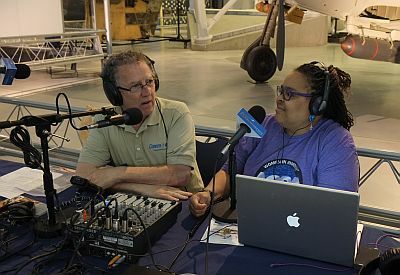 Recorded at the Smithsonian’s National Air & Space Museum, Steven F. Udvar-Hazy Center during the 9th annual Become a Pilot Family Day and Aviation Display. 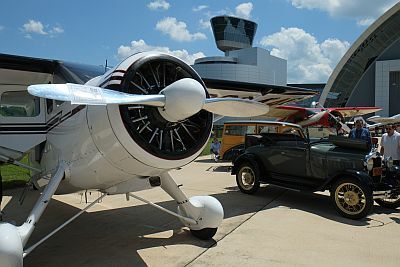 Adam Smith, Senior Vice President, Center to Advance the Pilot Community, AOPA. Joel Westbrook, Executive Producer, Air Fare America. This TV series being developed about GA is based on interesting places you can go, what you can do there, and the restuarants to visit. A hangar rat looks at the hangars behind the hangars, and what you can find there. It’s food, adventure, and pickers. @AirFareAmerica. 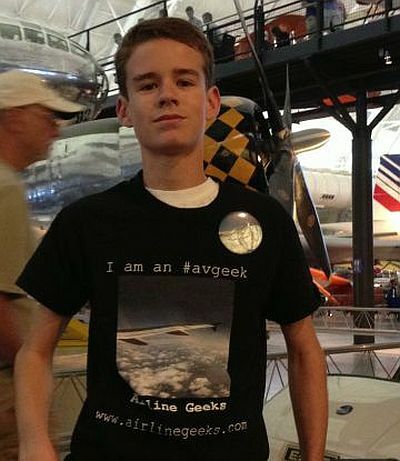 Colin an 11 year old airplane geek from Alexandria, Virginia. 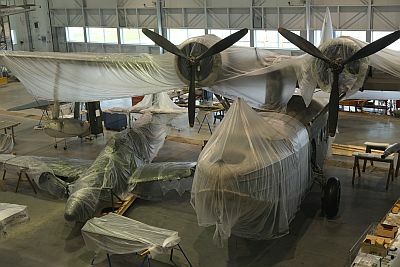 David on the new F100 Super Sabre exhibit and some of the aircraft being restored at the Udvay-Hazy Restoration Center: SB-2C Helldiver, Sikorsky JRS-1 Flying Boat, a flying wing. 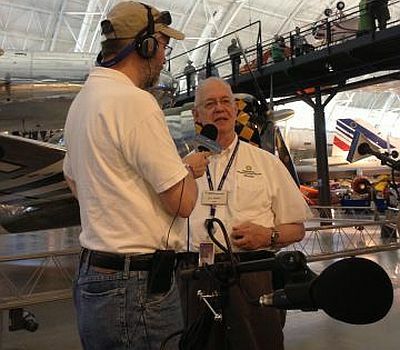 Bill Knight, Smithsonian Docent and avgeek since he was four years old. 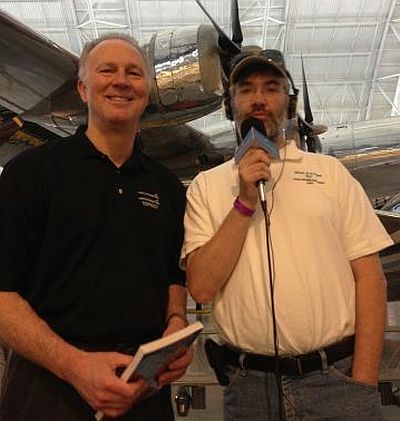 Dave “Bio” Baranek, author of Top Gun Days. Available online, in bookstores, and as an eBook. See topgunbio.com. Bio flew the F-14A Tomcat with several fighter squadrons and was a Tomcat Instructor. Benet and Rob chat about their interest in aviation, flight attendants, bad mannered passengers, and the Enolla Gay. John R. “Jack” Dailey, a retired U.S. Marine Corps four-star general and pilot. He’s Director of the National Air & Space Museum. Marcy Heacker, Program Specialist, Smithsonian Natural History Museum, Feather Identification Lab. 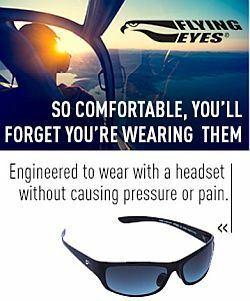 See wildlife.faa.gov. William Edwards, University of Maryland Project Manager of the Gamera human powered helicopter project. 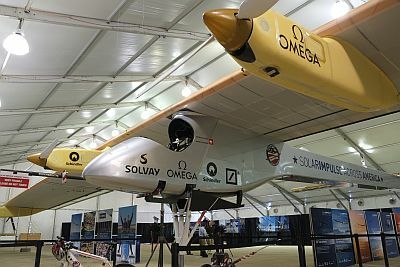 The day after the event, the Solar Impulse arrived on it’s flight across the U.S. This entry was posted in Episodes and tagged NASM on June 19, 2013 by maxflight. You forgot to mentioned that Dave BIO Baranek flew the MIG-28 aka F5-F in the movie Top Gun. Great to meet All the geeks at Become a Pilot Day. You are a fun and knowledgeable group. Thanks for promoting, educating, and entertaining your listeners. Thanks also for the several buttons I swiped from your table.